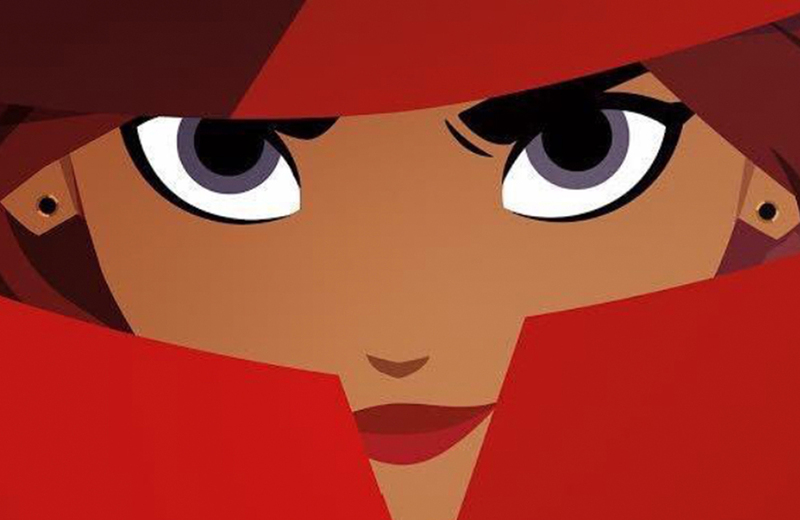 Netflix has released images for their new Carmen Sandiego animated series and 7 other things we wanted to share this week. 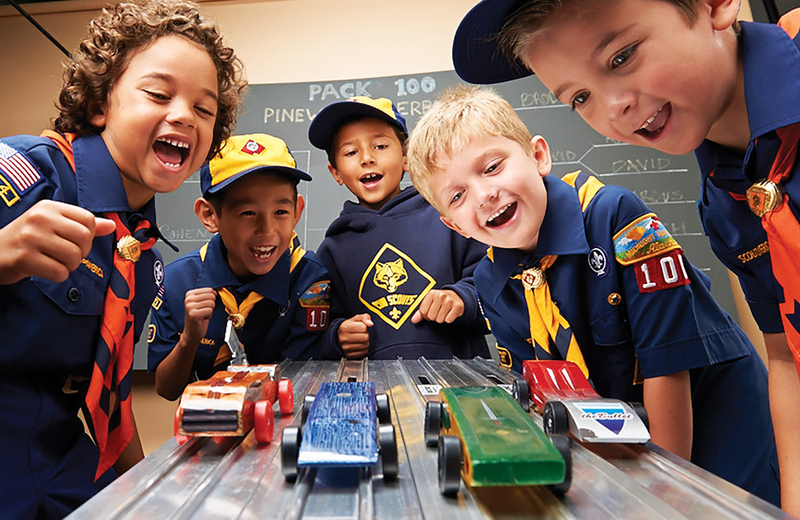 A look at the history of the Pinewood Derby and 7 other things we wanted to share this week. 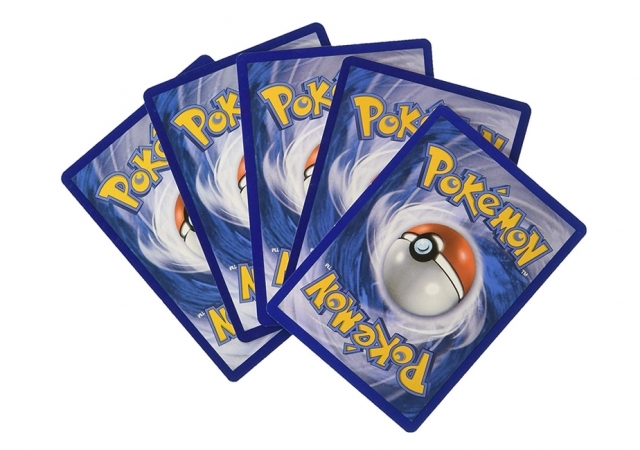 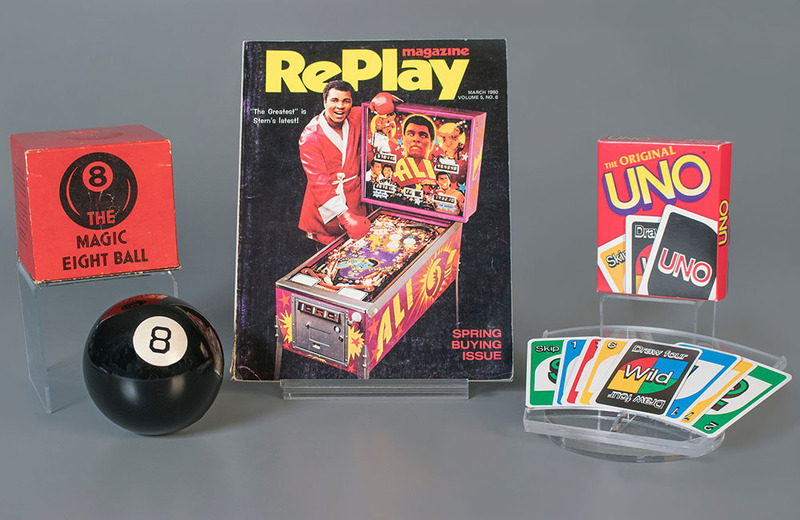 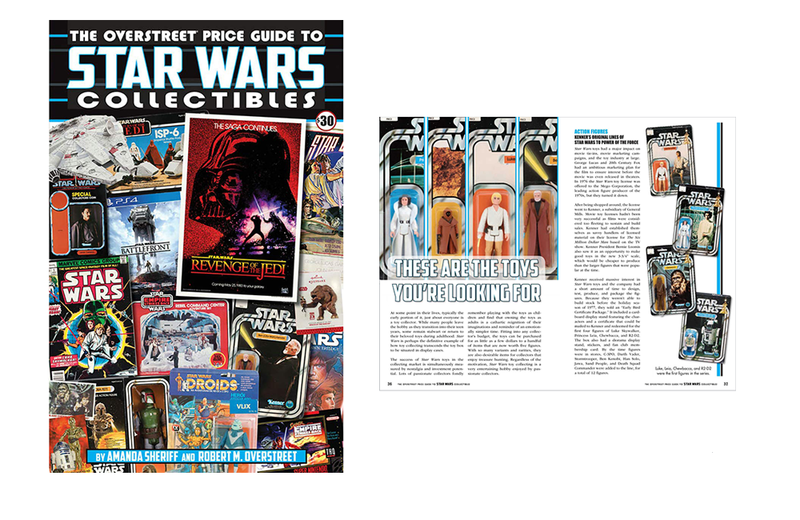 Uno, pinball, and Magic 8 Ball were the 2018 inductees into the National Toy Hall of Fame and 7 other things we wanted to share this week. 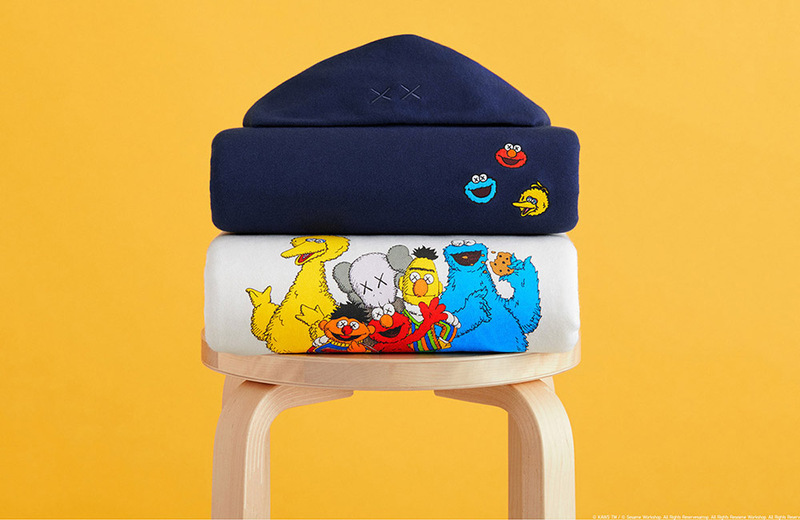 Street artist KAWS has partnered with Uniqlo for a second Sesame Street-themed collection and 7 other things we wanted to share this week. 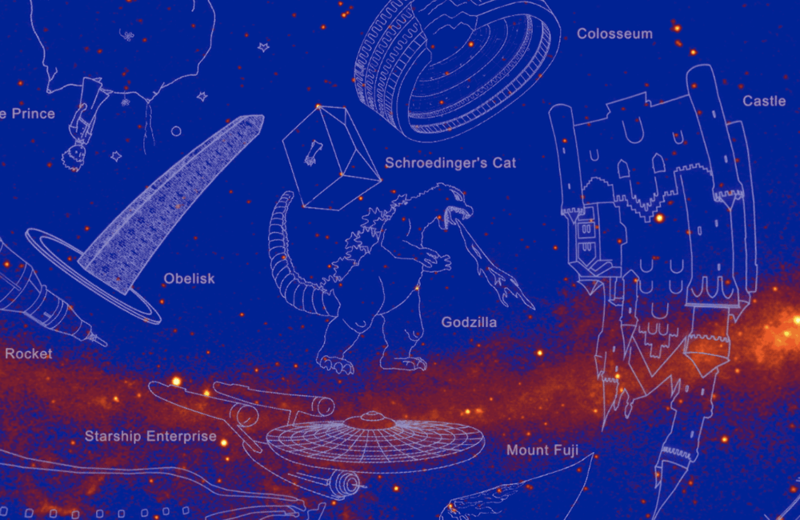 NASA gave Godzilla an official gamma-ray constellation and 7 other things we wanted to share this week. 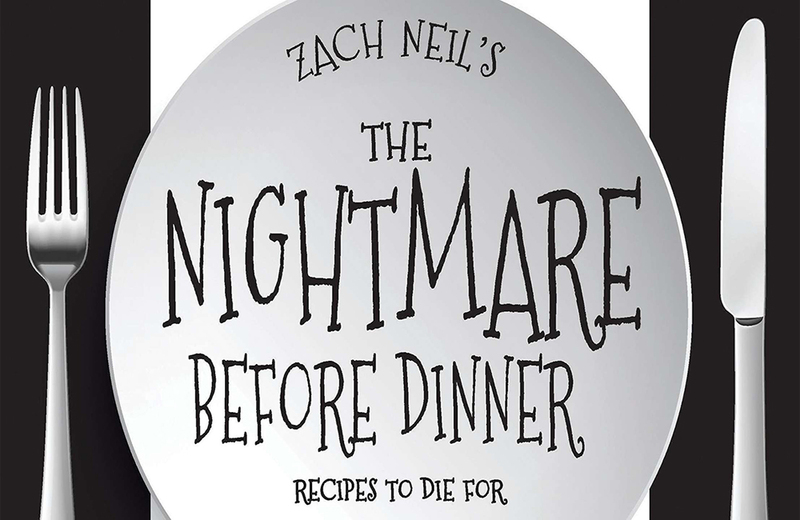 Tim Burton-inspired recipes inhabit the pages of new cookbook ‘The Nightmare Before Dinner’ and 7 other things we wanted to share this week. 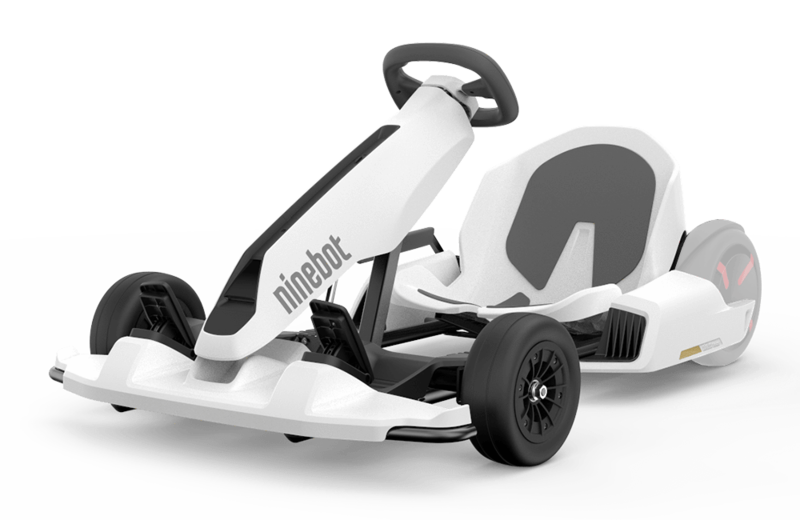 Segway is taking aim at playtime with an electric drifting go-kart and 7 other things we wanted to share this week. 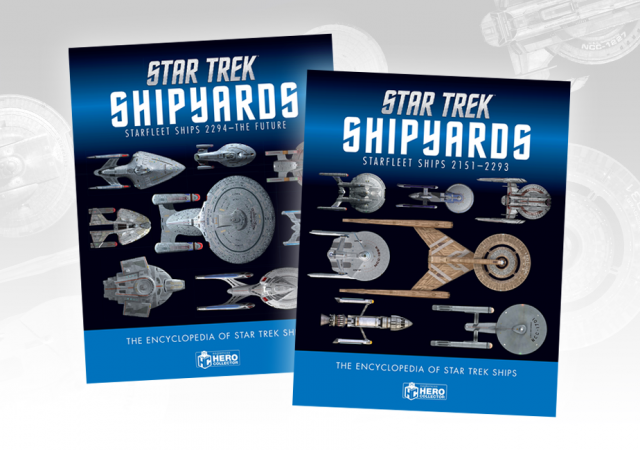 A new visual encyclopedia documents every ship that’s ever appeared in the Star Trek universe and 7 other things we wanted to share this week. 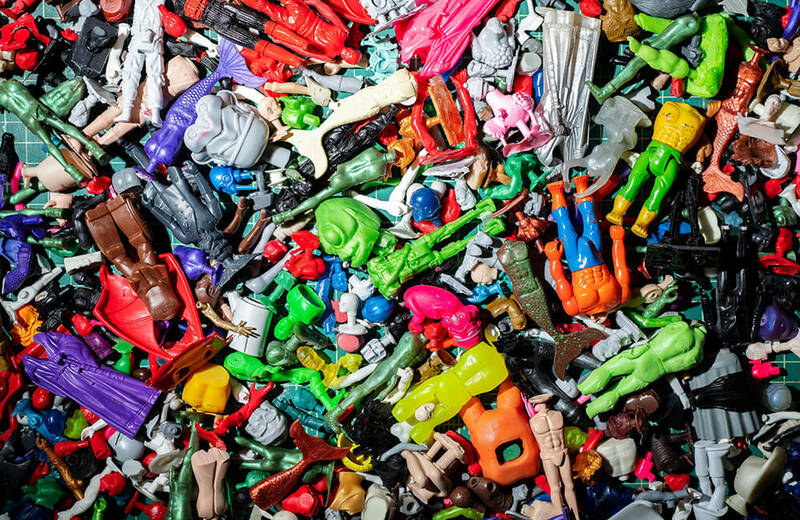 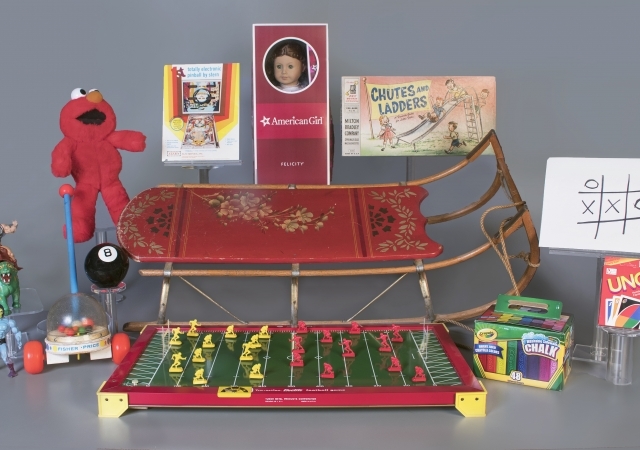 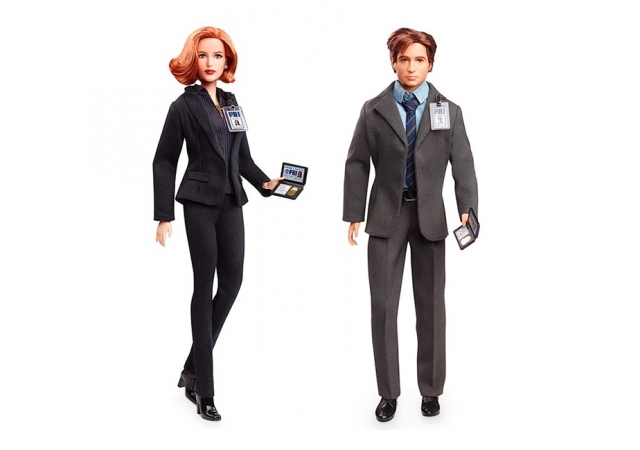 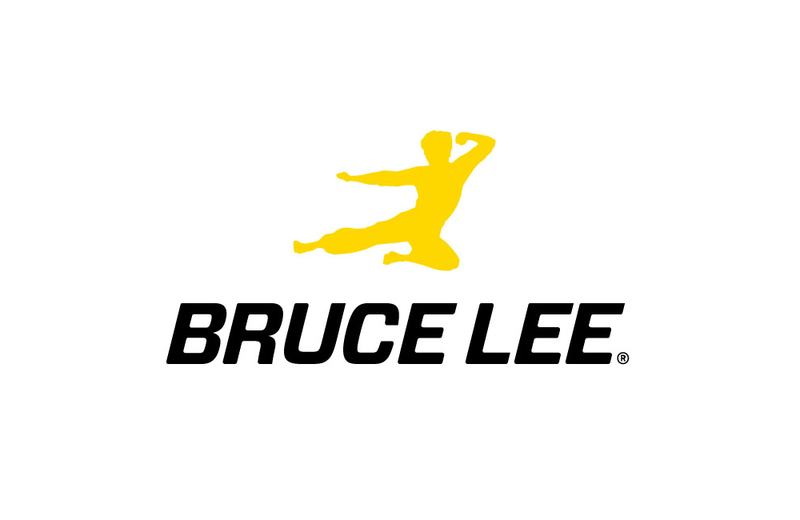 A look at The Strong’s 2018 National Toy Hall of Fame finalists and 7 other things we wanted to share this week. 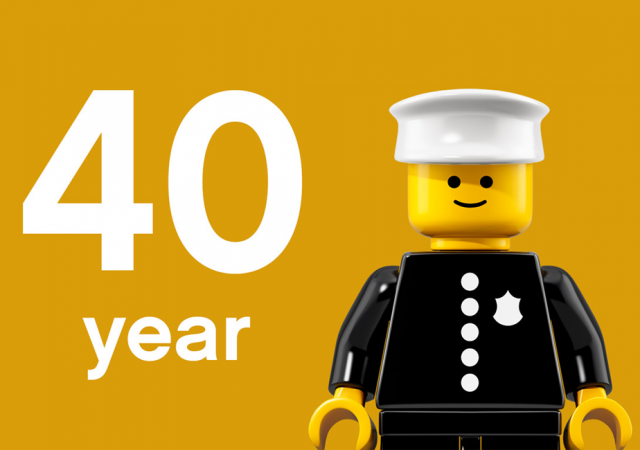 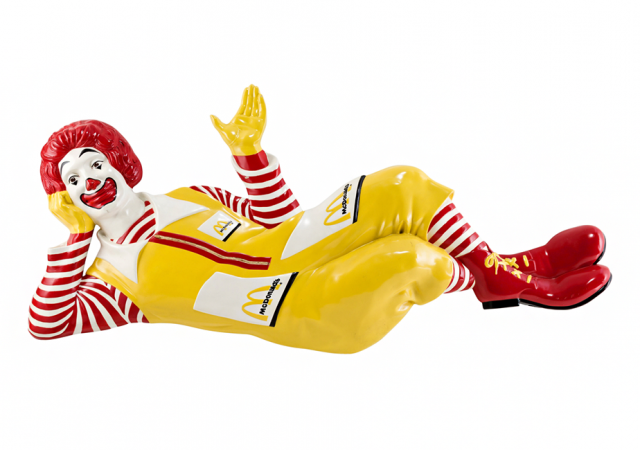 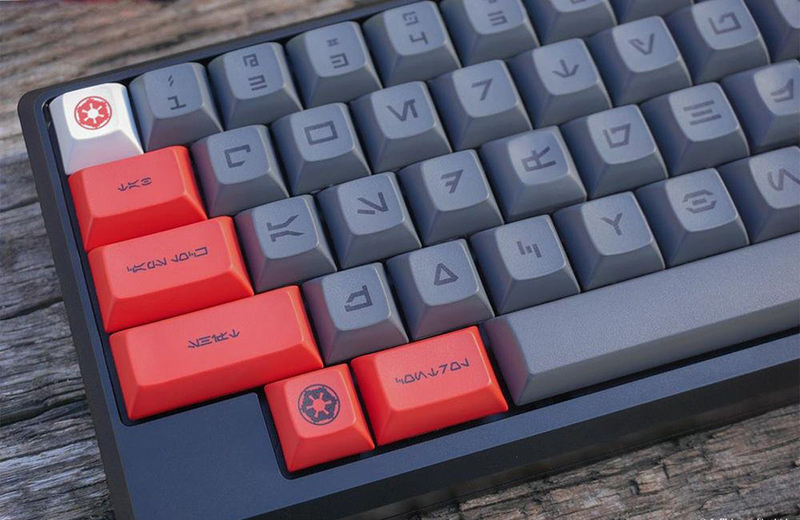 A look at McDonald’s marketing history and 7 other things we wanted to share this week. 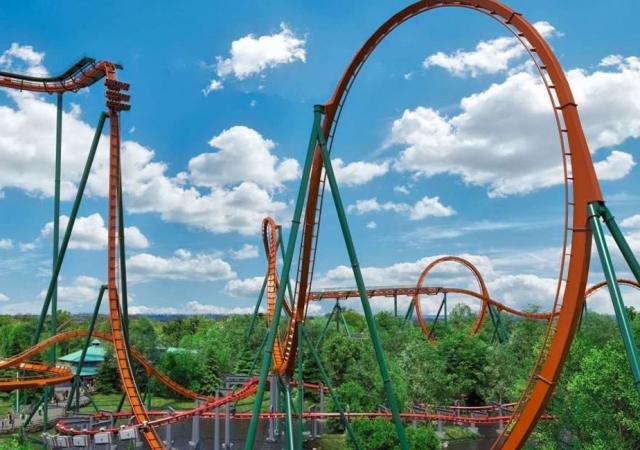 Canada’s Wonderland amusement park is building the world’s fastest, tallest, and longest dive roller coaster and 7 other things we wanted to share this week.